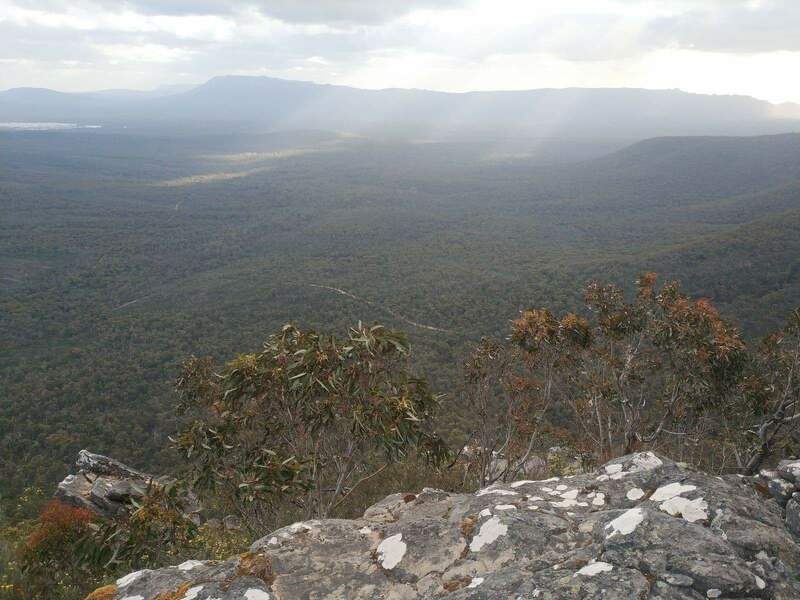 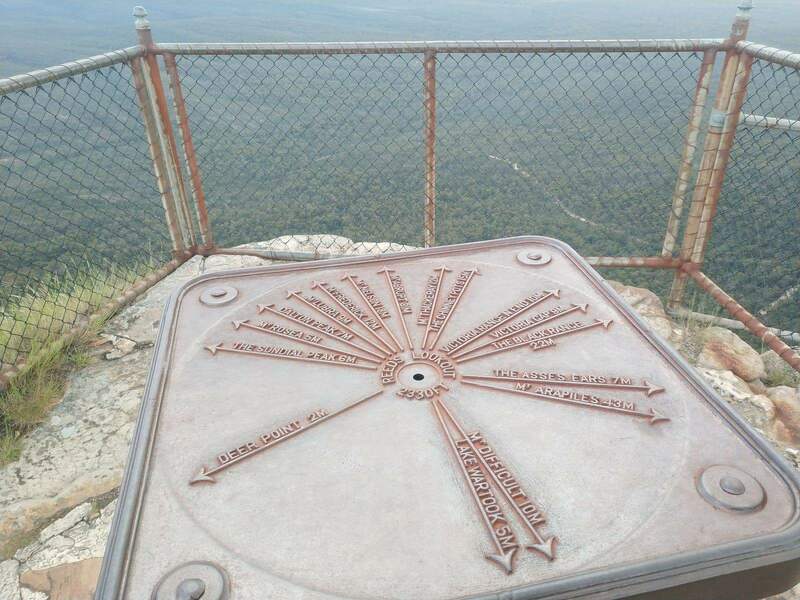 Reeds Lookout in the Grampians is one of the most popular viewing platforms in this region. 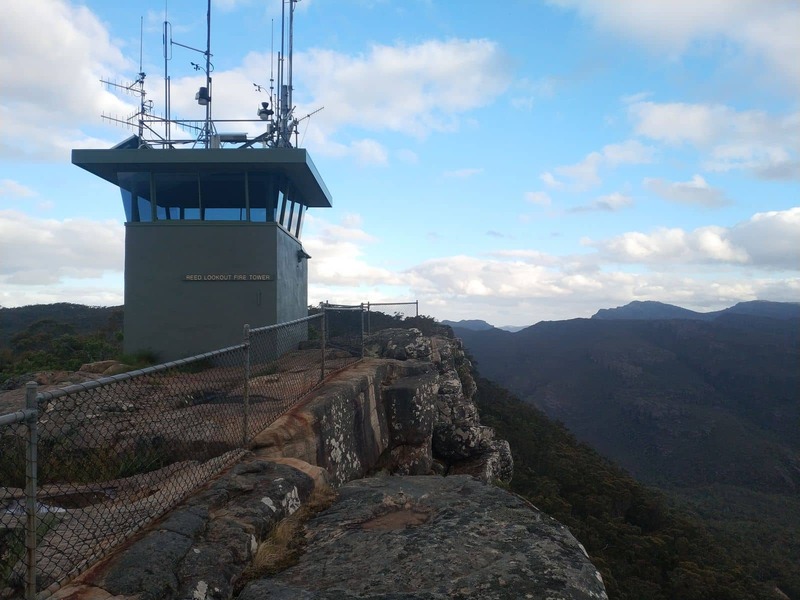 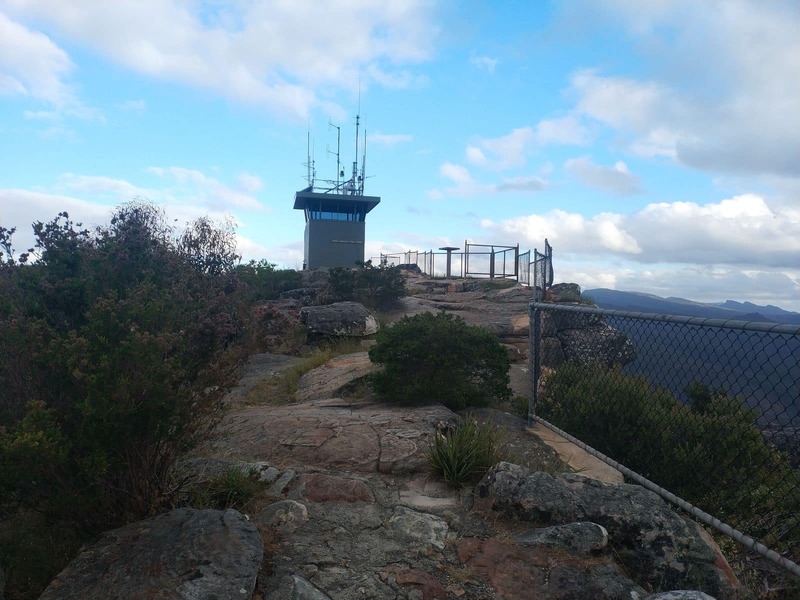 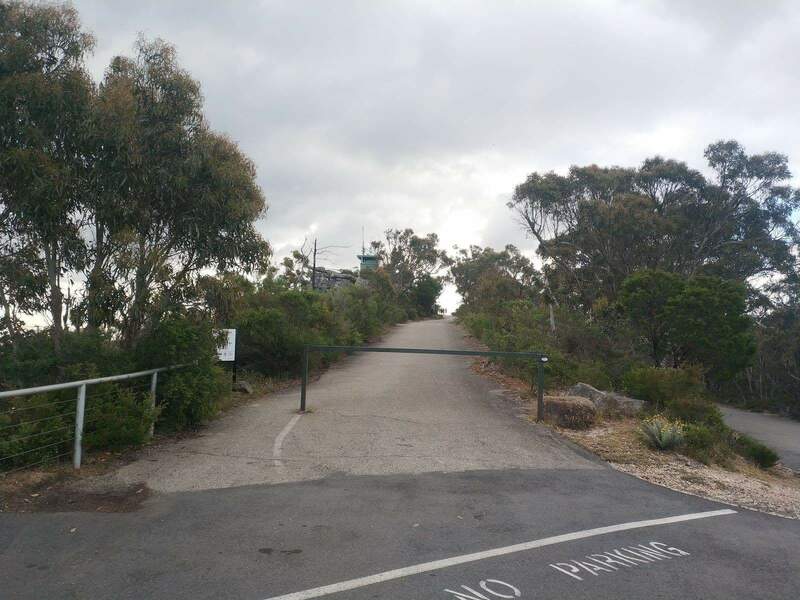 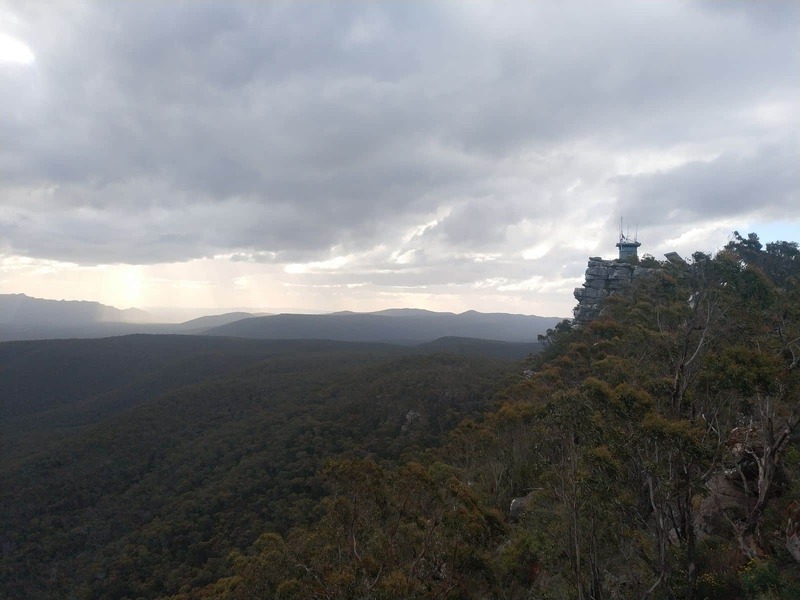 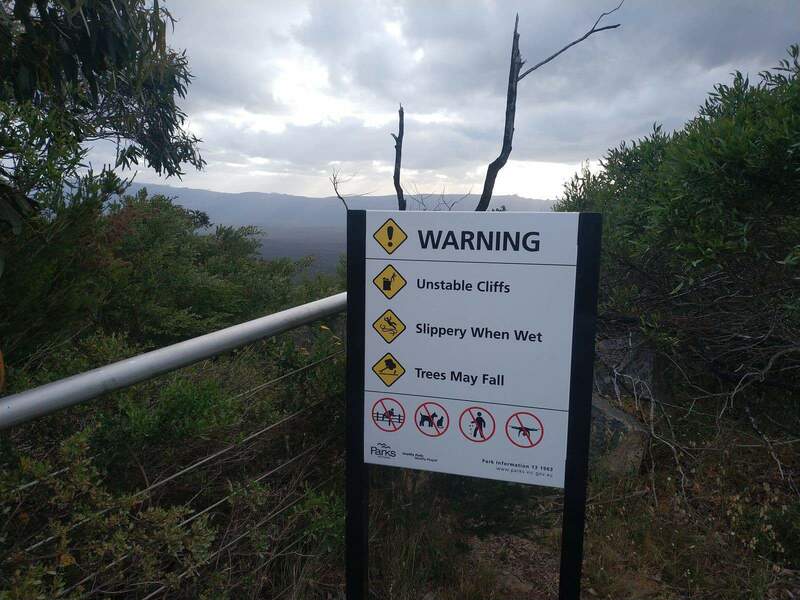 Nestled amid the scenic Grampians National Park, Reeds Lookout is a great scenic lookout where you can enjoy a bird’s eye view of the surrounding region. 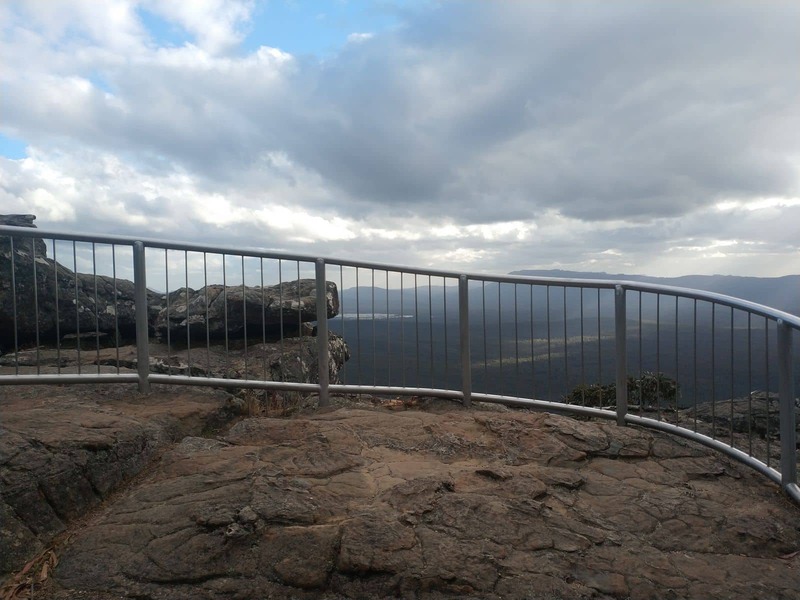 Visitors interested in climbing up to this lookout can take one of the scenic trails or rock climbing tours to make their way up to this peak. 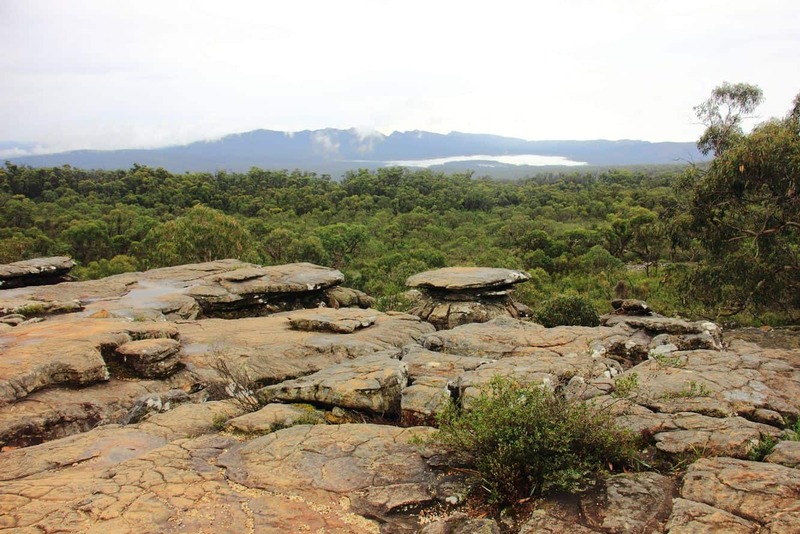 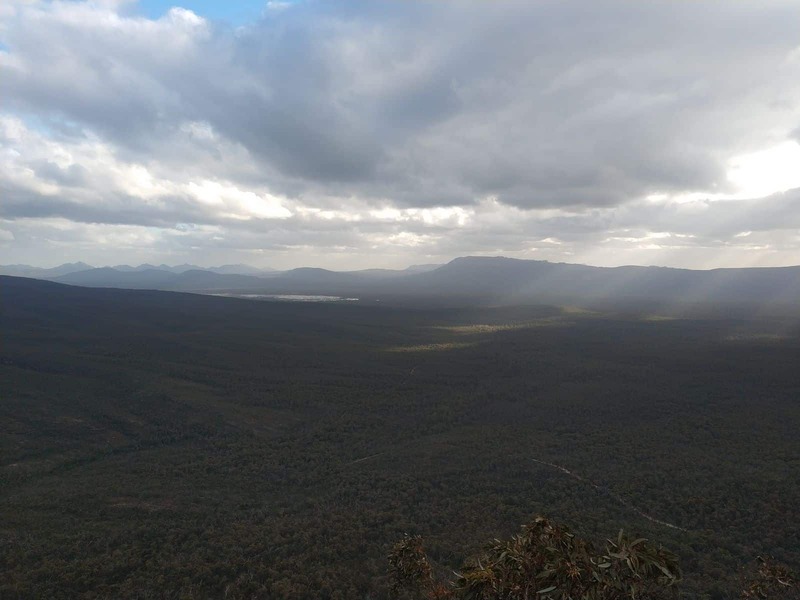 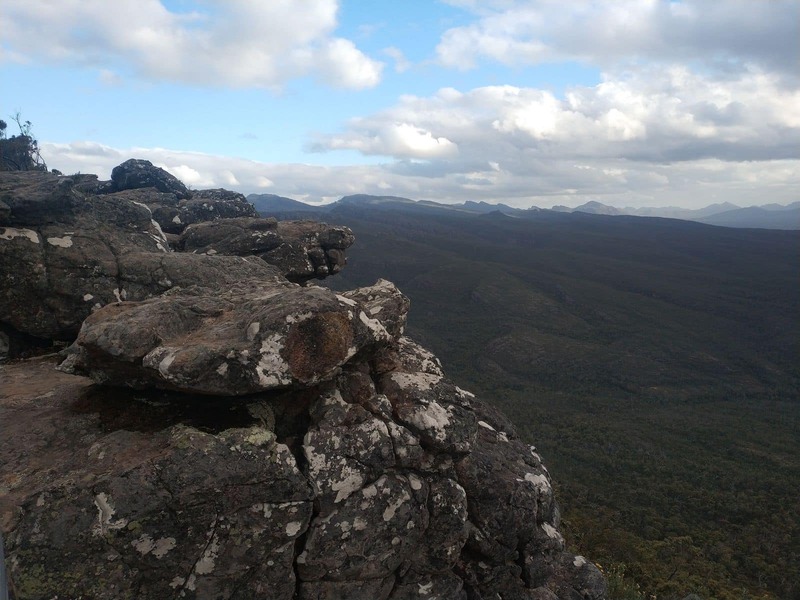 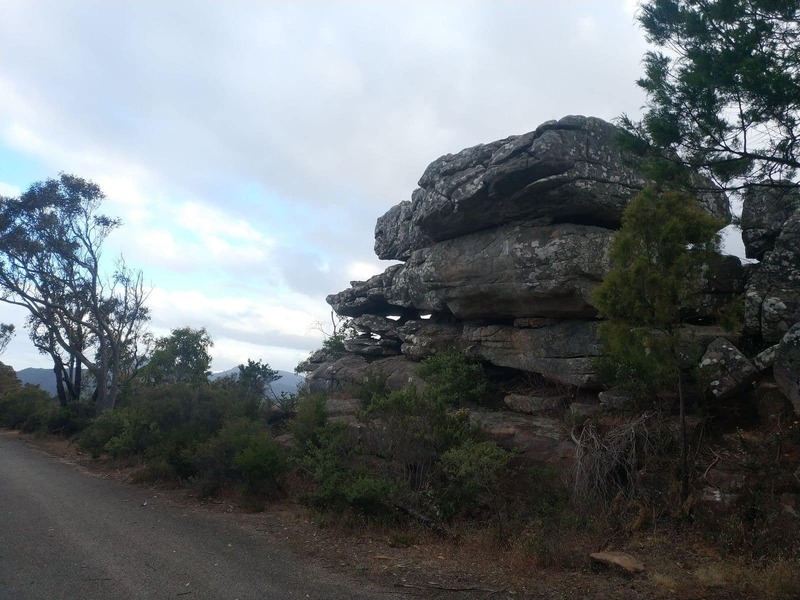 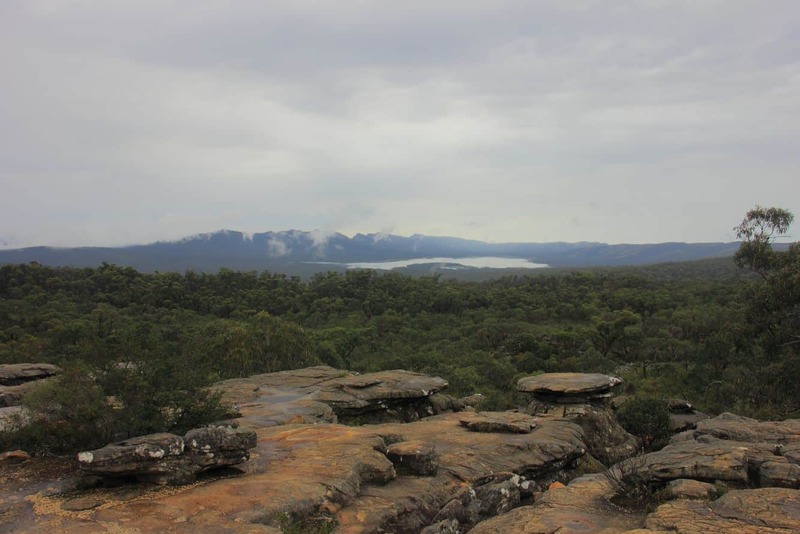 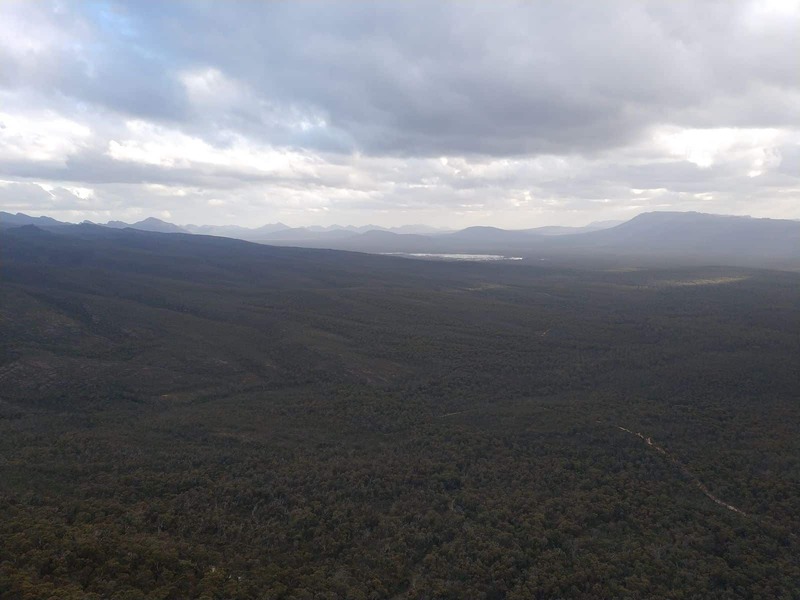 From Reeds Lookout, you can get breathtaking views of the Grampians National Park as well as some Indigenous rock art sites within the park’s vicinity. 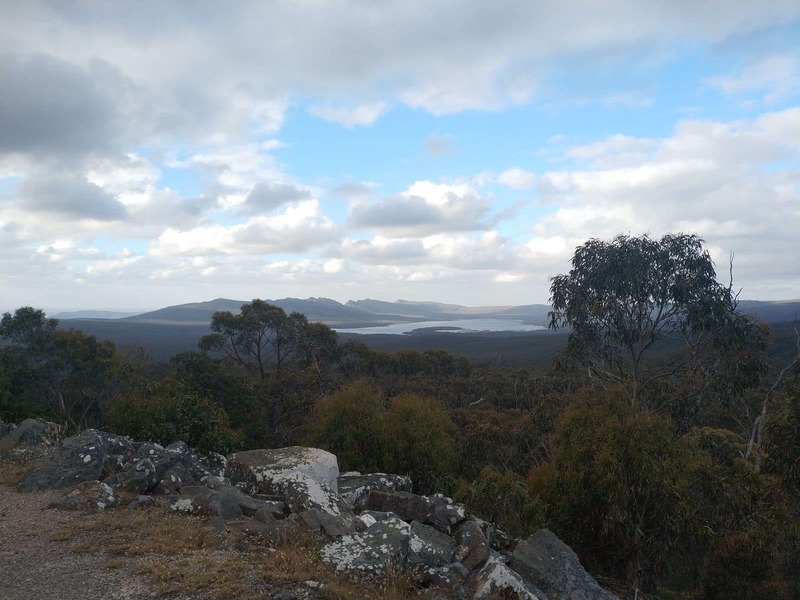 Take some snapshots of the stunning panorama as you continue your adventure across the landscape to discover the many hidden secrets within the region. 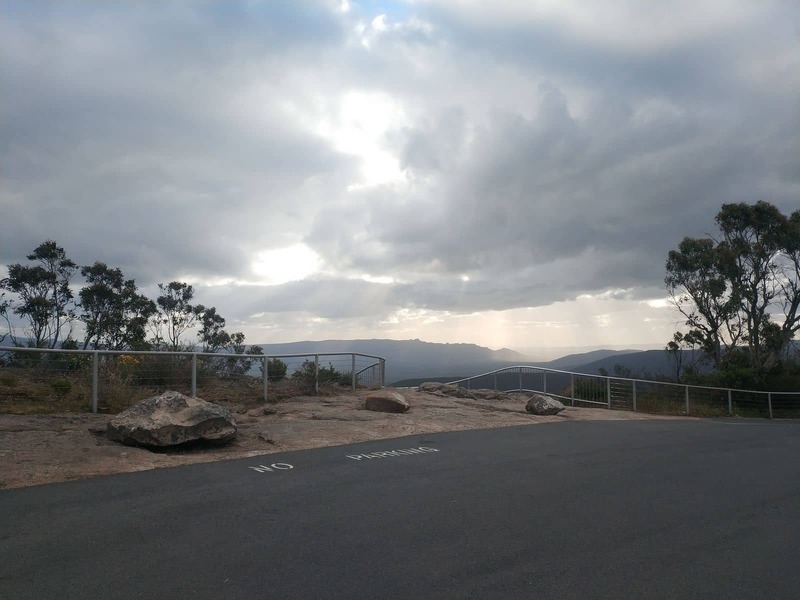 Views at the lookout are best enjoyed during early morning; however, watching the glorious sunset view is also quite popular. 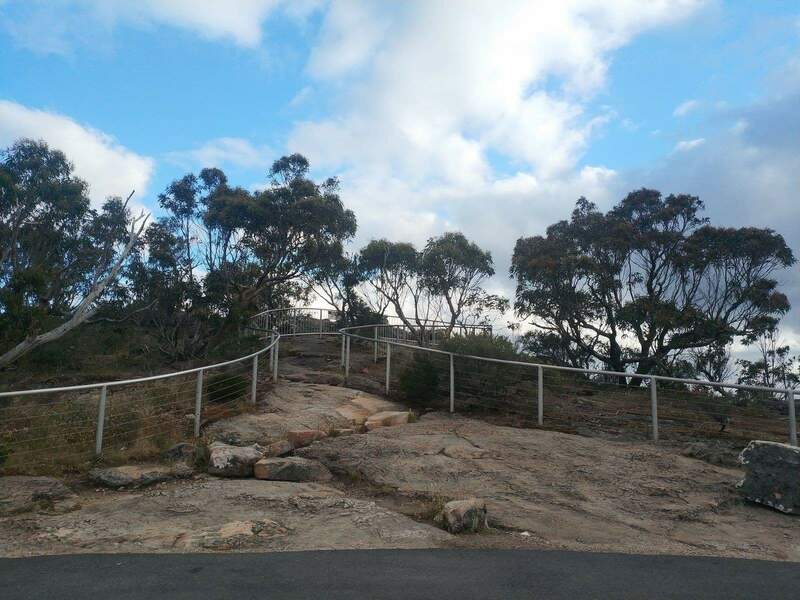 The walking trails and rock climbing pathways at this site include walks ranging from easy to hard in difficulty. 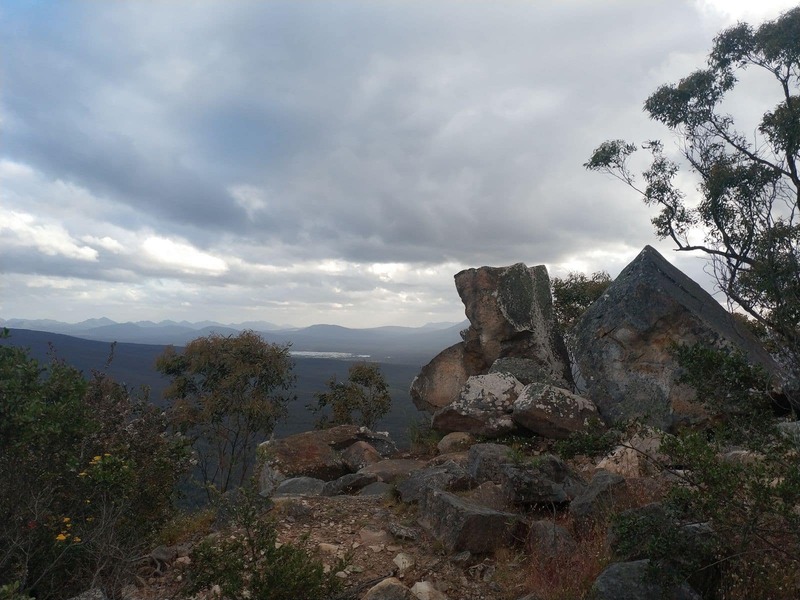 Enthusiastic hikers can choose from the wide range of walking trails available, as there are number of walks suited to all fitness levels. 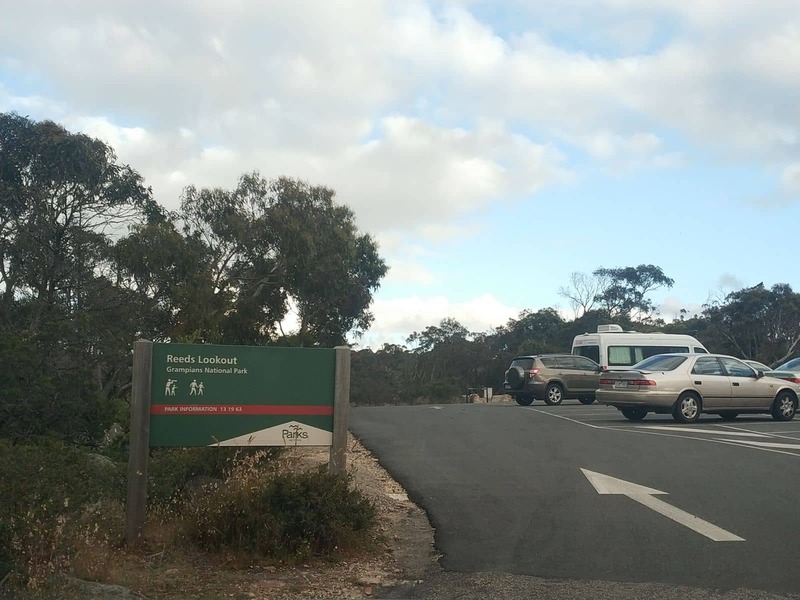 Families with children can also enjoy taking a stroll around this area as you picnic and watch the various types of wildlife in their native habitat.